For decades, much of the U.S.’s recycling was exported to China for reuse. But earlier this year, that all changed when that country decided to stop accepting most American recycling. This hour we get down to the nitty-gritty about recycling. 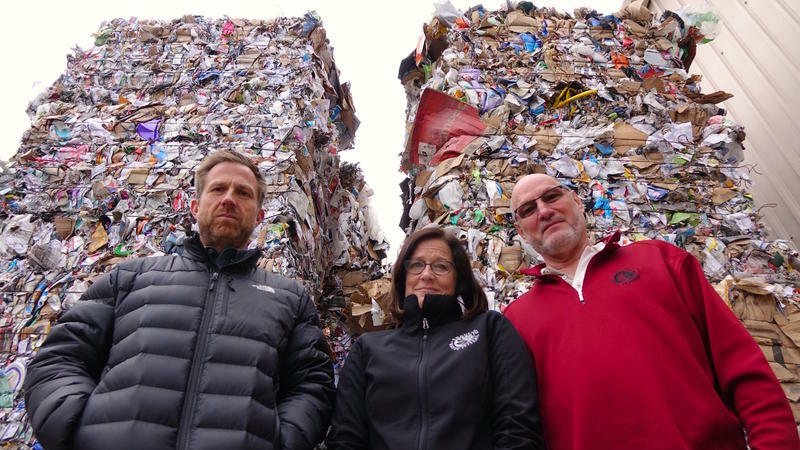 We hear more about China’s recycling ban and find out how it impacts waste here in Connecticut. 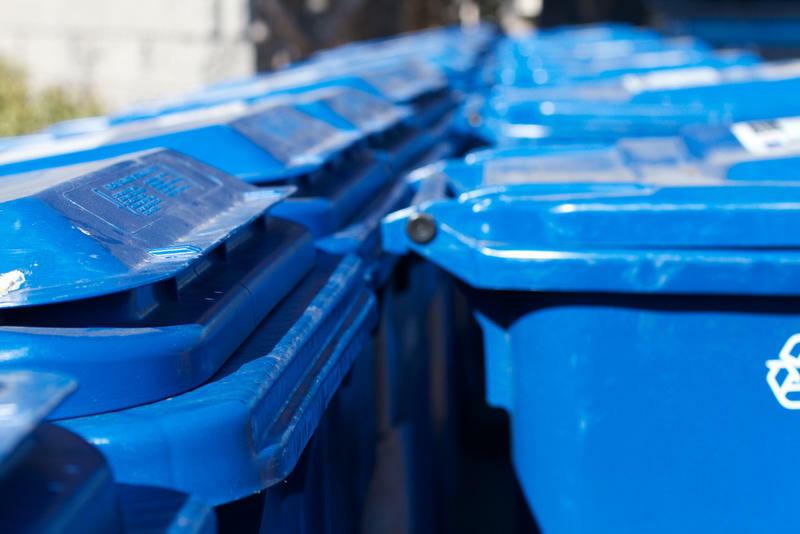 And we ask an expert at Connecticut’s Department of Energy and Environmental Protection EEP--what really can and can’t you recycle? Plus—millions of tons of plastic go into our oceans every year. We find out what scientists are learning about microplastics, and ask: how does all of this material affect sea creatures?